Hannah Matthews Moore is a New York City trained Colorist and Stylist. 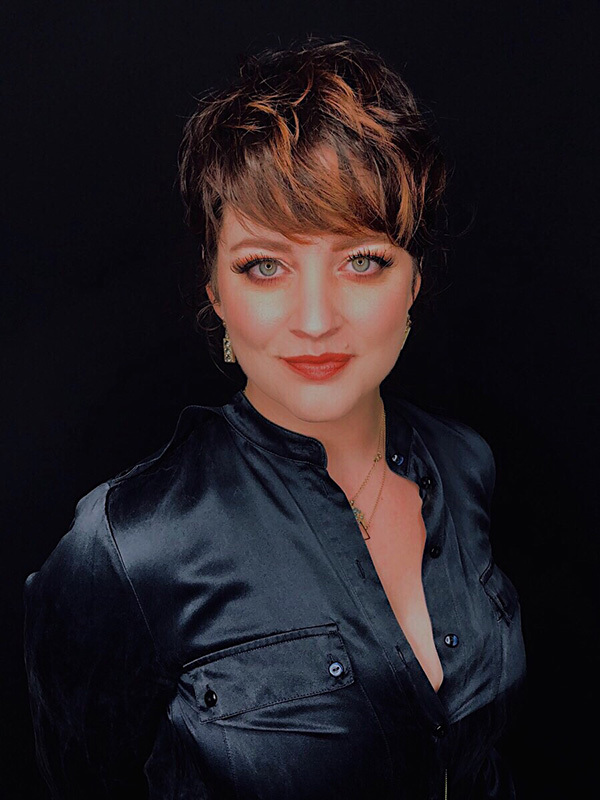 She has trained directly under some of the best in the business such as our very own Jo Blackwell-Preston, Lori Zabel, Theresa Adams as well as Redken’s Chris Baran and Kris Sorbie. Her inspiration comes from every day city life- textures and colors that she is intrigued by everyday on her walk to and from the East Village to SoHo. The many photo-shoots and hair shows she’s had the privilege to work on have all contributed to the professional, comfortable and confident hairdresser she is today. She specializes in naturally curly hair and her striking blondes and vibrant reds have been known to turn heads. She is currently continuing her education to be an Artist for the Redken brand. When behind the chair her focus is on making sure her client can recreate an effortless and manageable routine when they leave, all while doing it with the biggest smile and the best jokes!